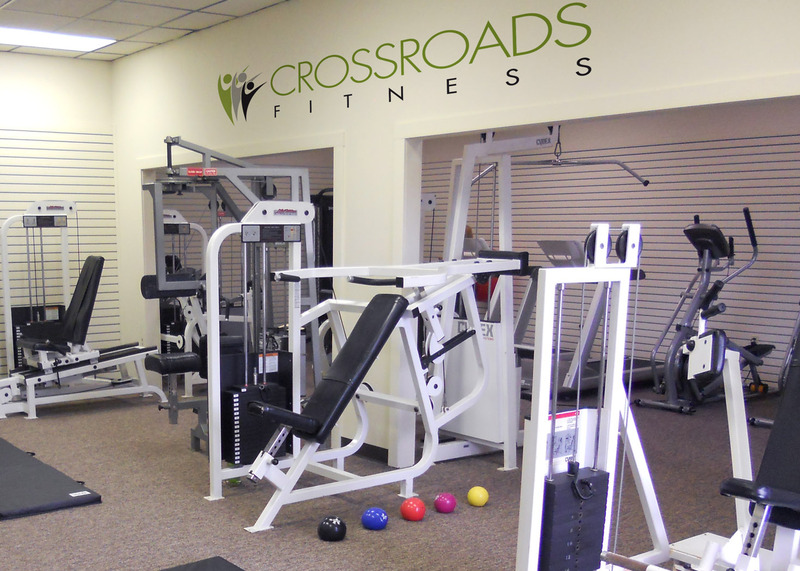 Crossroads Fitness is a nice, clean, local fitness center in Magnolia, Ohio perfect for people of any fitness level. 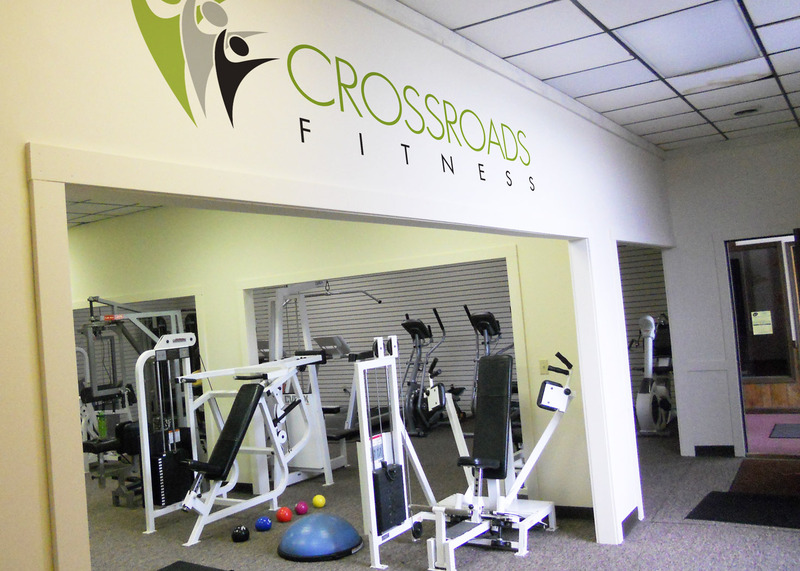 We were hired to develop their branding, marketing materials, signage and website. 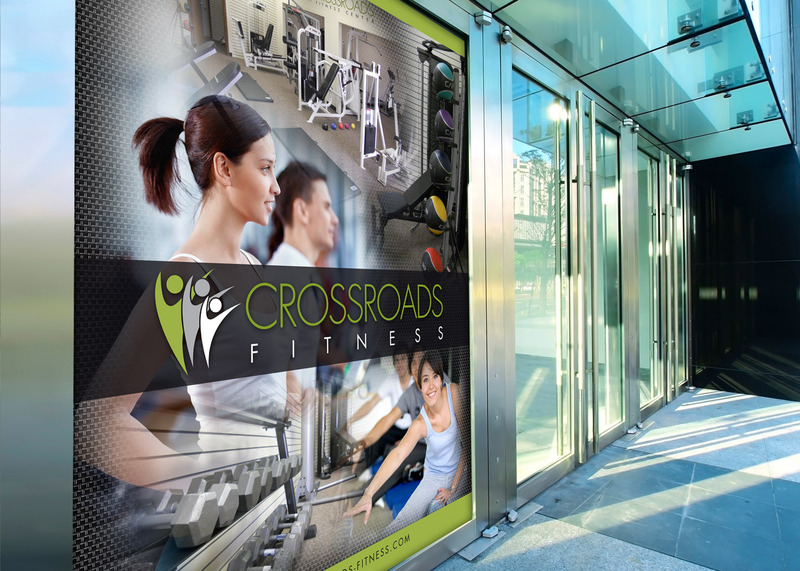 Interior and exterior signage was developed to give the location a fresh look and to stand out.